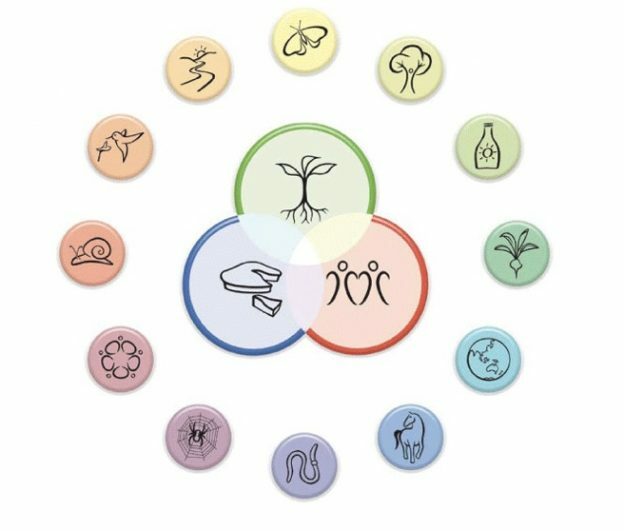 Apios Institute | Edible Forest Garden Wiki – Useful Plant Species – Regenerative Agriculture – Edible Landscaping | Regenerative Perennial Agriculture for Temperate Climate Ecosystems. Eric Toensmeier and Dave Jacke are involved in this collaborative effort to create an online community that shares its knowledge of all things Edible Forest. 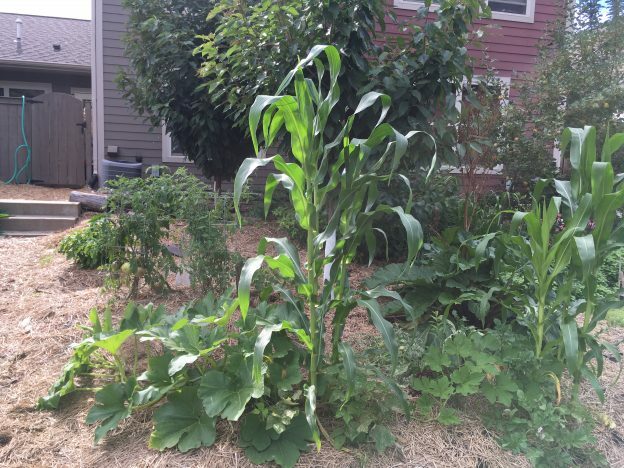 This entry was posted in Permaculture, The Functional Future and tagged Edible Landscaping, Regenerative Agriculture, Regenerative Perennial AgricultureTemperate Climate Ecosystems, Useful Plant Species on October 6, 2014 by dmac. 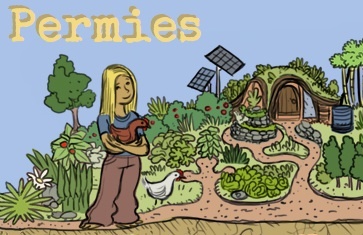 This entry was posted in Permaculture, The Functional Future and tagged forum, permaculture, permaculture forum, permies.com, sustainability on September 14, 2014 by dmac.